Blogs is Watching - A Seattle hip-hop lifestyle blog. 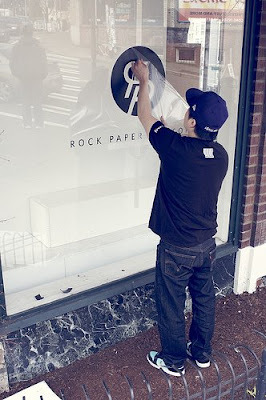 (SEATTLE HIP HOP): Capitol 1524 now Rock Paper Scissors (RPS Life)? Capitol 1524 now Rock Paper Scissors (RPS Life)?